It was only a matter of time before Ubisoft decided to bring the Tom Clancy franchise to Android (and iOS). Enthusiasts of strategy games will soon be able to get their hands on Tom Clancy's ShadowBreak, the new title of the French developer who tries to bring a breath of freshness and novelty to the mobile gaming industry, increasingly anchored in a kind of Strategy that, even with much success, many players leave something empty by its limitations. The first game dedicated to the world of Tom Clancy will be a strange mixture between sniper and a battle style Clash Royale. The trailer shows several images, but it is not very useful when showing the mechanics of the game. 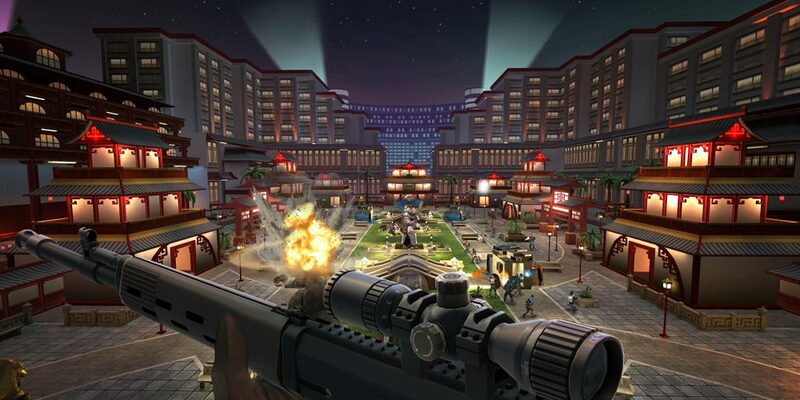 Tom Clancy's ShadowBreak will serve as the player to put himself in the shoes of a committed sniper to defend the advance of his troops, which will take place in a script pre-established by the company and its developers. 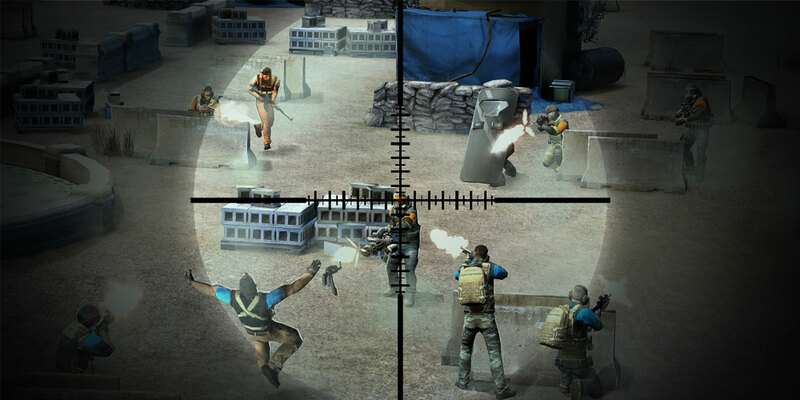 The player must try to eliminate the enemy soldiers, taking into account that the other party will not be a human player who will try to do the same. At the moment there is no information on the launch date of the new game, but there are already voices talking about the end of the year. In Canada began the roll out of the title for iOS and Android in beta and should be around the corner (in beta or stable). The game will include different characters, weapons and equipment in order to better customize the player's strategy to deal with his enemy. Obviously, if you win, you can win prizes, mainly objects or weapons, that can be used within the game world. Start aligning with your team and face different enemies that will come your way.